just a minute ago I updated CADRelations and I integrated a impressive Video tipp for Rob Cohee. 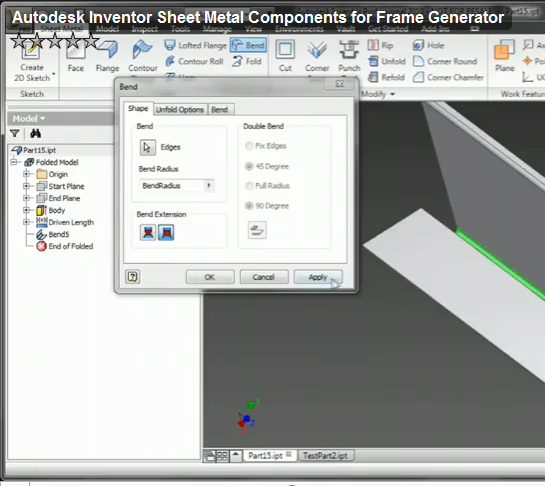 He describes how to integrate sheet metal parts in the standard library of the Frame Generator. I definitely have to say this is a must see! !